​Does fate govern our lives? Do we imprint traces of our personalities on the things we own? Do our star signs really determine our destinies? 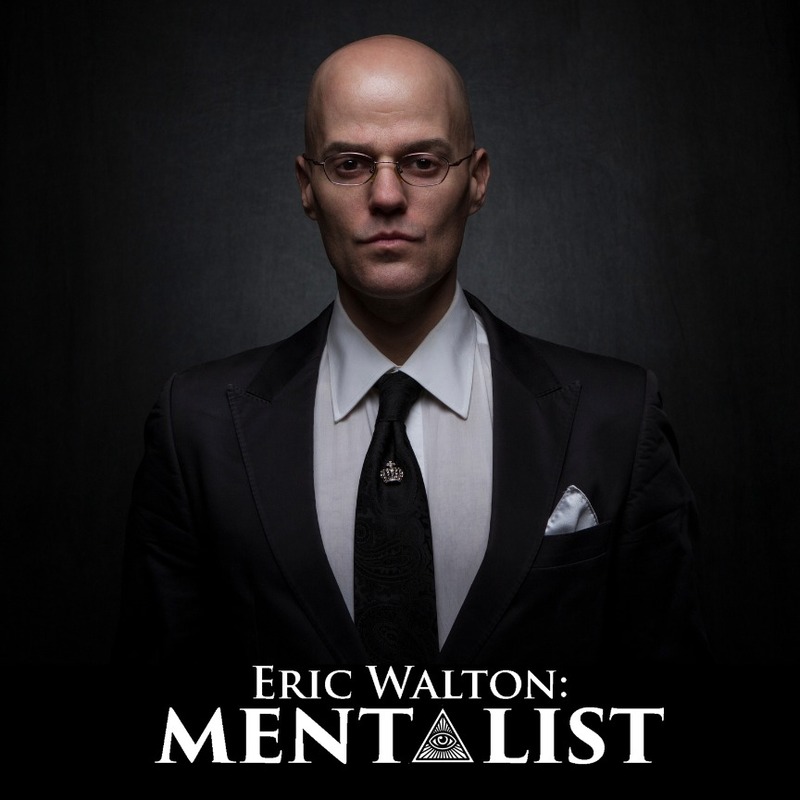 Join the critically-acclaimed showman, raconteur, and mind-reader, Eric Walton, as he deftly employs wit, stagecraft, and a wealth of esoteric knowledge to explore these and other arcane yet perennial questions in Eric Walton: Mentalist. Eric Walton: Mentalist had its Off-Broadway debut as a part of the United Solo Theatre Festival on September 28th, 2017 and will play again from October 11th to the 14th at the Mile Square Theater in Hoboken, New Jersey. You can learn more about Eric's work as a mentalist at MindReader.nyc.